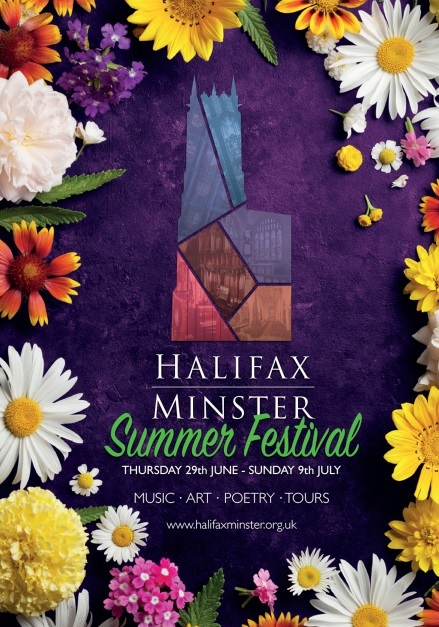 Halifax Minster will be holding the Summer Festival from Thursday 28 June to Sunday 8 July with a variety of music, art, poetry and tours. Starting with an organ recital by Dr Simon Lindley on Thursday 28 June, 1:00pm, the full program can be downloaded here. ← North and East Halifax Friday Flyer 22 June – OUT NOW!